Today's bloggy goodness can be found at Jameson Lee's Daily P.O.P., an interview with Herc co-writer Fred Van Lente. Click the picture above or the link here! Thanks for posting, Jameson! Everyone, enjoy! I have commented on this on Jamieson's site. 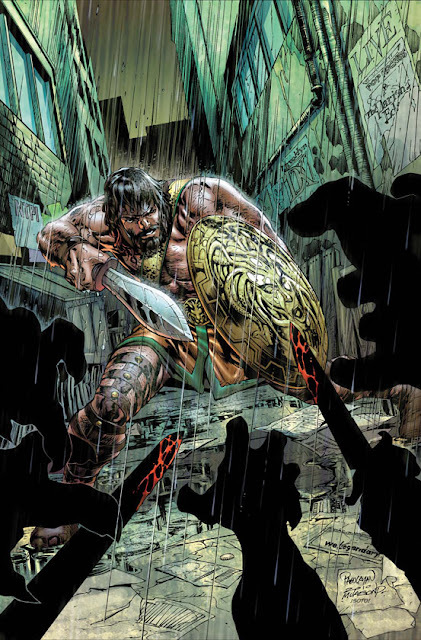 I think that will be an interesting take on the character and will end with Herc regaining his godhood.